From the "Velvet Ink" collection by award winning Clare Maddicott Publications. 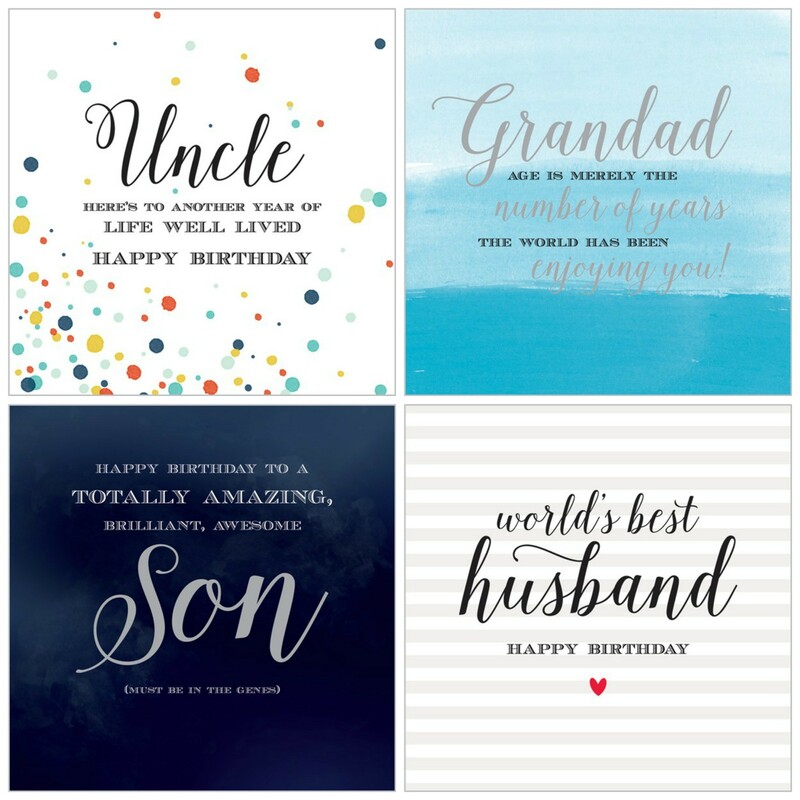 Upgrade to one of these gorgeous Male Birthday Cards to theme your gift basket & we include your printed message. Select choice from the drop down.